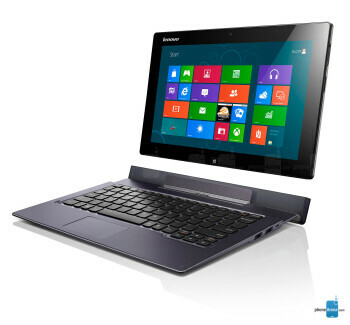 Lenovo IdeaTab Lynx is a Windows 8 hybrid that’s one part all tablet, and with the aid of an optional keyboard dock, it’s transformed into one practical ultrabook. Above all, the biggest thing to stand out to us with the Lenovo IdeaTab Lynx is its super lightweight feel in the hand. Sure, it’s boasting a textured plastic body that lacks the lustful desire of an all-metal body, but regardless of that, we’re blown away by its feather-like feel in the hand – especially considering it’s packing an 11.6-inch 1366 x 768 IPS display. 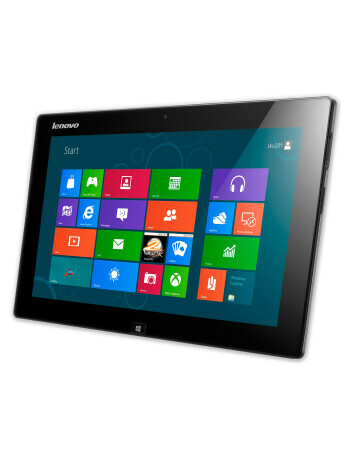 In fact, this is significantly lighter than Microsoft’s very own flagship tablet in the Surface RT. With the optional keyboard dock, you get the functionality of a laptop in your hands, which then turns it into a superb productivity machine on the go. Even better, the keyboard dock is packing along a battery of its own – thus, giving the IdeaTab Lynx a total battery life of 16 hours on a full charge. Combine that with its dual-core 1.8GHz Intel Atom processor coupled with 2GB of RAM, it’s sure to handle most of anything that you throw at it.